Empirical evidence for 27 markets suggests that carry on interest rate swaps has been positively correlated with subsequent returns for the past two decades. Indeed, a naïve strategy following carry as signal has produced respectable risk-adjusted returns. However, this positive past performance masks the fundamental flaw of the carry signal: it disregards the expected future drift in interest rates and favours receiver position in markets with very low real rates. In the 2000s and 2010s this oversight mattered little because inflation and yields drifted broadly lower. If the inflation cycle turns or just stabilizes, however, short-term rates normalization should become very consequential. Indeed, enhancing the IRS carry signal by a plausible medium term drift in short rates has already in the past produced more stable returns and more convincing actual “alpha”. The below is based on research of SRSV Ltd. and Macrosynergy Partners Ltd. Only the below more general results are for the public domain and should be viewed as basis for expert discussion, not as financial or trading advice. The post ties in with SRSV’s summary lecture on implicit subsidies, particularly the section on fixed income carry. The total return of an interest rate swap can be divided into three components:  the return from changes in the yield curve, i.e. actual market price changes,  the interest rate differential between the fixed and floating leg and  the return from “curve rolldown”, i.e. 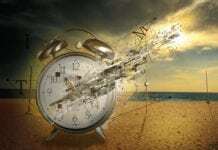 the impact of passage of time on discount factors. The carry of an interest rate swap receiver is the sum of two of the above components, namely  the interest rate differential and  the rolldown return. A steep yield curve implies high carry; inverted yield curve implies a negative carry. 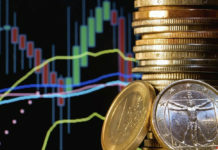 More generally, carry can be defined as return that would accrue if market prices remained unchanged. This definition can be applied across asset classes (view post here). 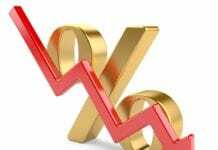 The short-term interest rate is usually set directly or indirectly by the local central bank and is effectively managed in accordance with economic policy. 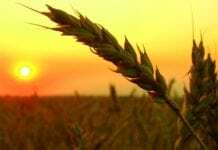 Long term fixed income yields can roughly be divided into four components  expected future real short rates,  the expected rate of inflation,  the real term premium and  the inflation risk premium (view post here). Thus, an interest rate swap carry is influenced by central banks’ funding subsidies for the market and risk premia, both of which are valid trading signals. In particular, under conventional monetary policy accommodative funding conditions and risk premia both are positive signals for fixed rate receivers and both result in a high carry. However, that same carry can also be influenced by future real rate and inflation expectations. To the extent that future short rates expectations are efficient and shape the steepness of the yield curve, their resultant carry is not a valid trading signal. 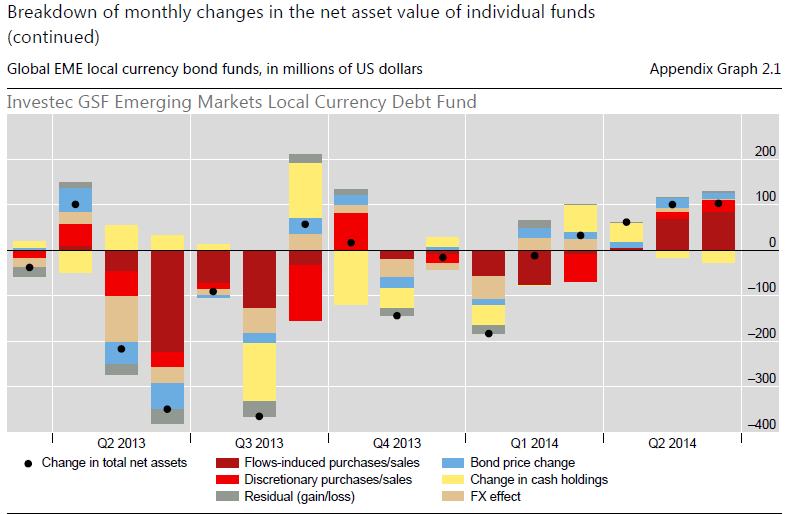 The empirical analysis of interest rate swap markets focuses on the five year tenor for a panel of 10 developed market currencies and 17 emerging market currencies from 2000 to 2018 (March). For details and a list of the currency symbols used in the below charts see the final section of this post. IRS carry has on average been positive for all developed countries and most emerging markets, with the exception of the higher-yield countries Brazil, Russia and Turkey. 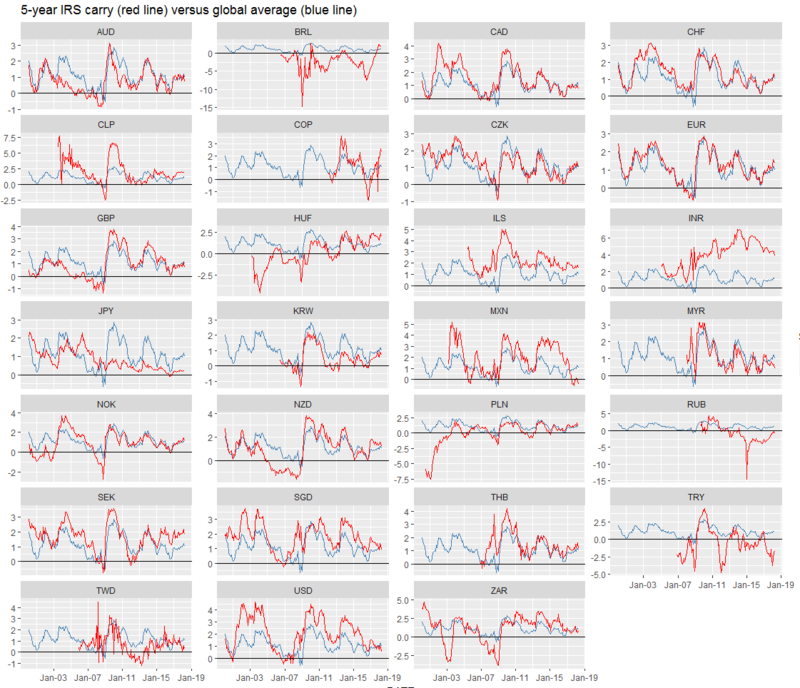 Ranges for carry have been quite similar across developed markets, but a lot wider in a number of EM countries. There have been occasional outliers on both the high and low side. Since 2000 simple IRS carries have moved in multi-year cycles that have been aligned across most developed and some emerging markets. 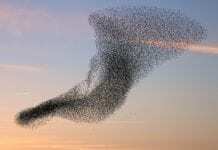 Japan has witnessed its own dynamics. as did Brazil, Russia, Turkey, India and, for parts of the sample period, Hungary and Taiwan. The statistical probability of positive correlation between conventional carry and subsequent monthly IRS return across the panel in the past has been near 100% for 1 month and 3 month average forward horizons of the return. 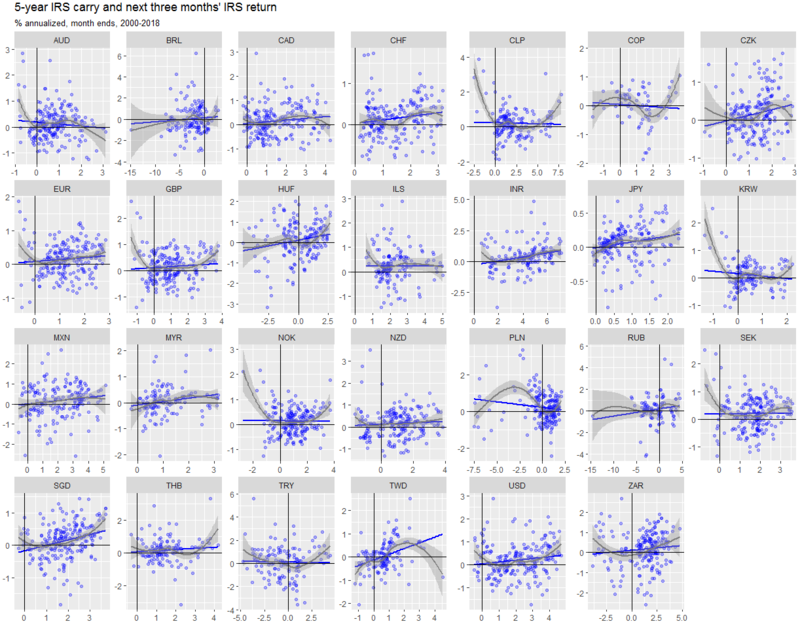 Of 29 markets, 16 show clearly positive regression lines between carry and 3-month forward returns. The average intertemporal correlation coefficient between carry and next month’s return across the various markets has been 6-10% (first being parametric and the second non-parametric). The average cross-sectional correlation (correlation within a month across markets) has only been 2-4%. This suggests that conventional carry has been a better indicator of changing conditions for IRS receiver across time than one for comparing conditions across countries. The “hit rate” or “accuracy” in statistical terms measures the share of cases where the sign of carry correctly predicted the sign of future returns. The average accuracy across markets has been 56%. However, carry has displayed an 83% long bias and hence its hit rate on positive returns has been very high (82%), while its hit rate on negative returns has been very low (19%). Some countries, such as India, have posted a positive carry throughout the sample period and hence posted a 100% positive hit rate and a 0% negative hit rate. Overall, carry’s “balanced accuracy” (average positive and negative hit rate) has been just below 51%. Most of carry’s conventional statistical accuracy as a predictor is an artefact of the IRS carry’s long bias in conjunction with a prevalence of positive returns. A naive trading strategy that takes monthly IRS positions across all tradable markets in proportion to their respective previous month end’s normalized carries (standard deviation 1) would have fared well over the past 20 years. 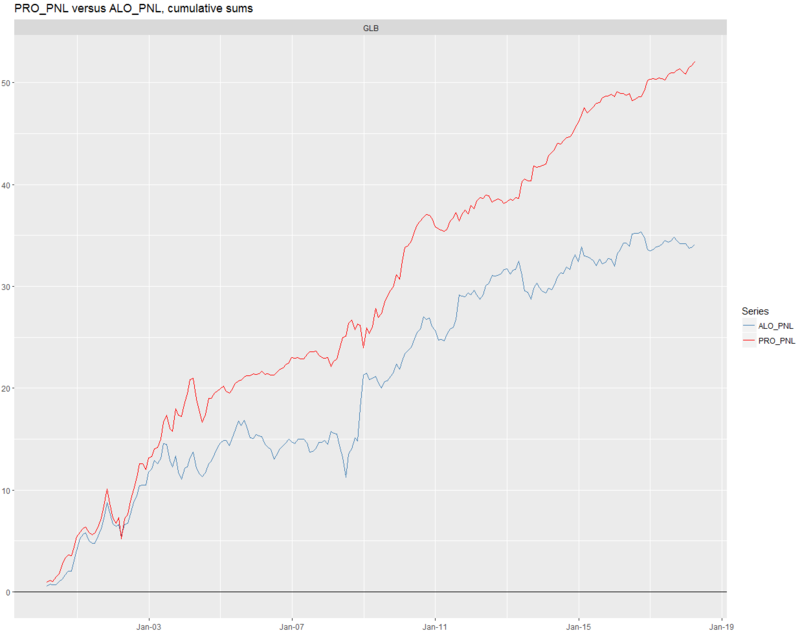 The below chart plots the cumulative PnL of such a proportionate strategy (PRO_PNL). It also shows the cumulative PnL of a simple “always long only” strategy (ALO_PNL), with a trading signal of 1 for each country in each month. Superficially, the performance of the naive carry strategy looks good: the long-term Sharpe ratio (annualized excess return divided by annualized standard deviation) has been 1.1 before transaction costs and the long-term Sortino ratio (annualized excess return divided by annualized downside standard deviation) has even been 2. 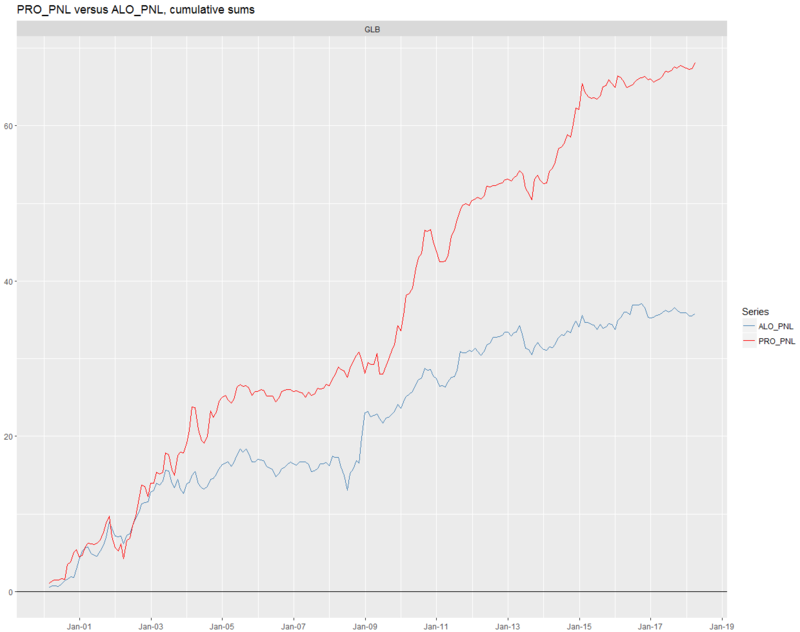 However, as the strategy was over 80% long its PnL also posted an almost 60% correlation U.S. treasuries. Also, as the PnL graph shows that the performance of the carry strategy in many episodes resembles that on the “long only”. And, the “long only” portfolio would not have fared much worse in terms of performance, with a long-term Sharpe ratio of 0.8 and a Sortino ratio of 1.4. Indeed, the difference in performance between the carry strategy and long only relies on a heavy overweight in one single country, India, which contributed roughly one third to the carry strategy’s PnL. 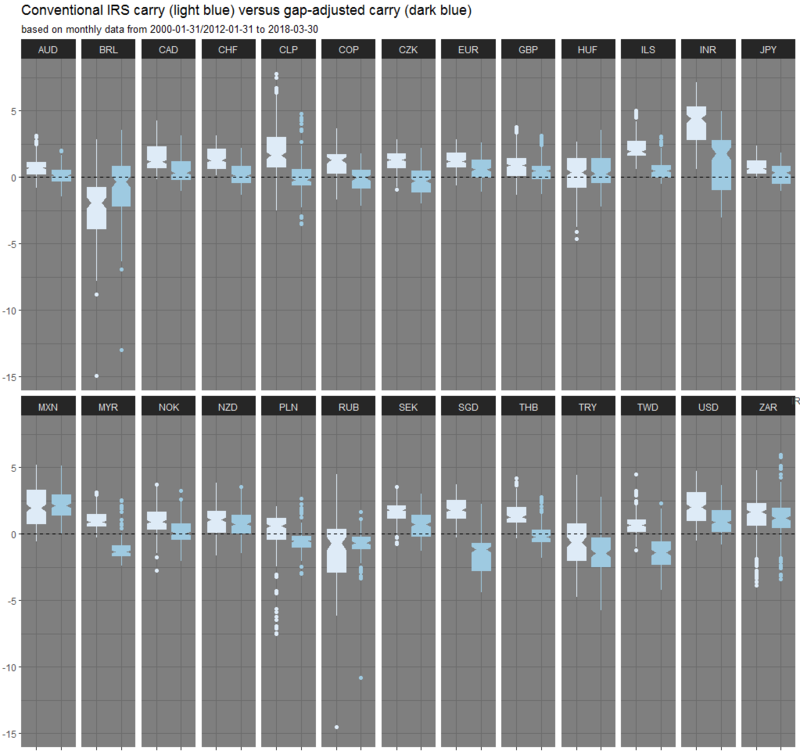 On the whole, the evidence for alpha generation through IRS carry signals looks flimsy. As explained above, very low (high) real interest rates are likely to give rise to expectations of rising (falling) short-term interest rates in the future. The strong theoretical case and empirical evidence for this “real rates effect” means that carry reflects to a significant extent an expected adjustment of the short-term interest rate in the future and – to that extent – is not a risk premium or implicit subsidy. Put simply, in order to use carry as a valid trading signal one should, on theoretical grounds, be adjusted for the expected equilibrium short rate trend. We calculate “gap-adjusted IRS carry” an IRS carry that is adjusted for expected future drift in the short-term interest rate that should be expected based on the current gap between the current 1-month real interbank rate and a “medium-term natural rate”. 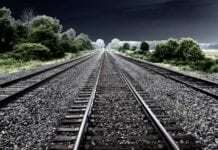 Macroeconomic estimation and judgement are required to estimate this natural rate and the expected path of adjustment. This is a prime example for good macroeconomic know how producing real systematic trading value. For the present general demonstration we simply use a “one-size fits all” assumption that the adjustment will occur linearly over a period of 5 years. The purpose of the adjustment is to isolate the part of the carry that more plausibly reflects a term premium, an actual risk premium for taking duration risk through the receiving fixed-versus-floating. This “gap adjustment” makes the carry signal not only conceptually more plausible, but also more balanced. For the past 19 years, the signal would roughly have stipulated as many receiver as payer positions. Correlation of gap-adjusted carry with subsequent returns has on average been stronger and clearer than that of ordinary IRS carry with returns. 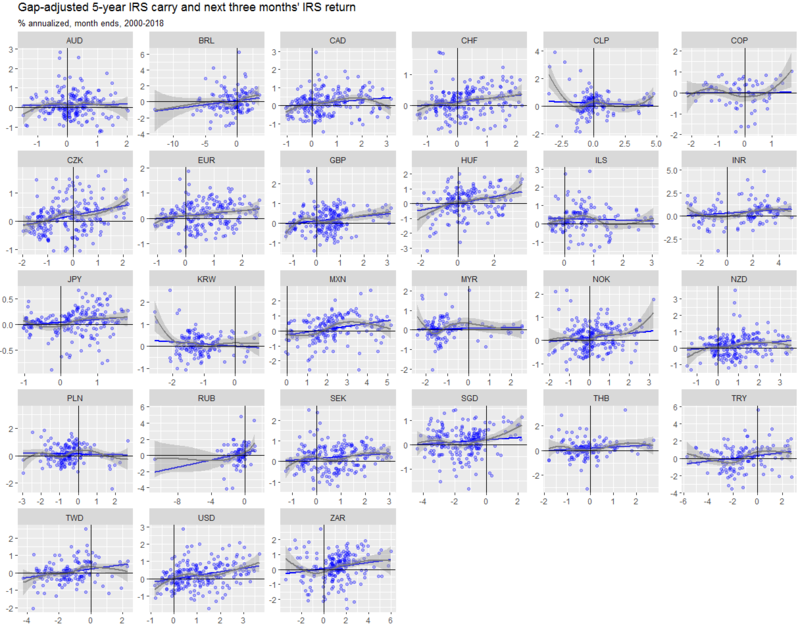 Regression lines for gap-adjusted carry and subsequent 3 month IRS receiver returns have been clearly positive in 18 of 29 markets. There has been no market with a clear negative relation. The average (parametric and non-parametric) intertemporal correlation coefficients for gap-adjusted carry and subsequent returns have been 10-13% since 2000, about 1/3 higher than for conventional carry. Measured accuracy, i.e. the overall hit rate, has been 54%. However, unlike in the case of conventional carry, average positive and negative hit rates have been equally high and – hence – the balanced accuracy has been roughly 53%, versus less than 51% in the case of conventional carry. Put simply, gap-adjusted carry has predicted both positive and negative returns. A naive strategy with monthly rebalanced positions in accordance with normalized carry signals would have produced a Sharpe ratio of 1.2 and a Sortino ratio of 2.2. This has been comparable with the performance statistics of conventional carry. However, while the conventional carry strategy has taken long (receiver) positions in 83% of all cases, the gap-adjusted carry was roughly equally long and short over time and across markets. As a result, correlation of the PnL with the U.S. rates markets has been just 35% and correlation with global directional risk (equity, credit and carry FX) has been near zero. Moreover, the overweight of individual countries’ PnL contributions has been less critical for value generation. The below chart plots the cumulative PnL of a gap-adjusted proportionate strategy (PRO_PNL) against a simple “always long only” strategy (ALO_PNL), disregarding all transaction costs. The graph shows the strategy PnL profile that was markedly different from the long only, particularly in the phase of monetary policy tightening in the 2000s, the 2013 “taper tantrum” and the recent phase of Federal Reserve rate hikes. As a result, value generation of the gap-adjusted carry has been more consistent across time and not dependent on a general downward trend in global yields. 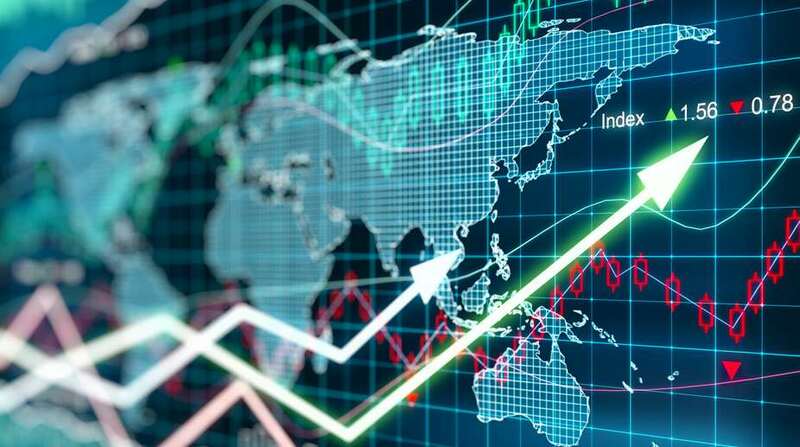 The developed markets group includes the Australian dollar (AUD), Canadian dollar (CAD), Swiss franc (CHF), euro (EUR), British pound (GBP), Japanese yen (JPY), Norwegian krone (NOK), New Zealand dollar (NZD), the Swedish krona (SEK) and the U.S. dollar (USD). The emerging markets group includes the Brazilian real (BRL), Chilean peso (CLP), Colombian peso (COP), Czech koruna (CZK), Hungarian forint (HUF), Israeli shekel (ILS), Indian rupee (INR), Korean won (KRW), Mexican peso (MXN), Malaysian ringgit (MYR), Polish zloty (PLN), Russian ruble (RUB), Singaporean dollar (SGD), and Thai baht (THB), Turkish lira (TRY), Taiwanese dollar (TWD) and the South African rand (ZAR). Of the EM returns three are based on non-deliverable IRS (INR, KRW, THB) and five based on cross-currency swaps (BRL, COP, RUB, TWD, TRY). Data for the developed IRS markets have been analyzed from 2000 to March 2018. Data for EM swap markets have been analyzed from 2000 for four currencies (CZK, PLN, SGD and ZAR). 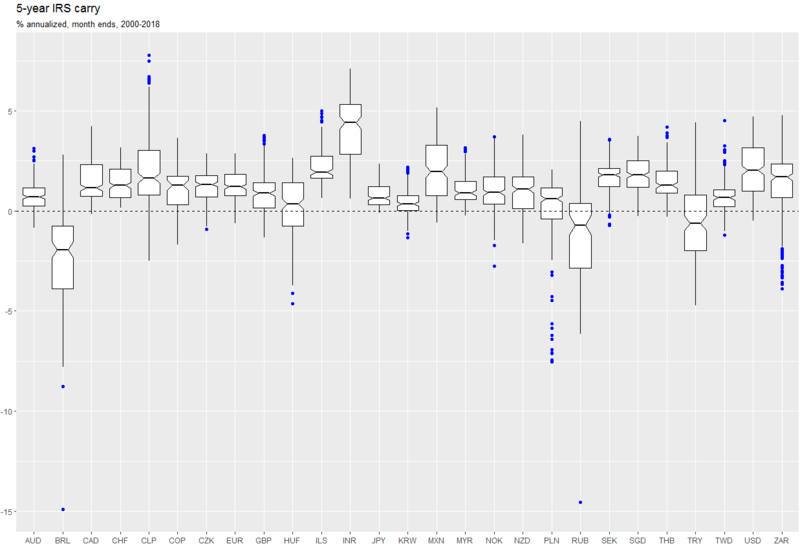 and from later start dates (mostly between 2002 and 2005) for the other currencies due to liquidity and data limitations. RUB (2009) and COP (2012) enter the sample very late.